R700 is a cost effective solution for construction requiring clear spanning sections, which can be erected and promptly installed with the minimum disruption. The R700 system is the latest development in the Bailey bridge system, meeting requirements for temporary or semi-permanent pedestrian or highway bridges. Fingerprint Black & White Display with USB. 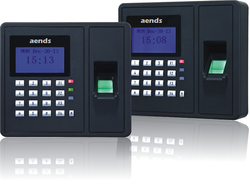 With vast industrial experience, we are involved in offering a wide range of Fingerprint Time Attendance System. 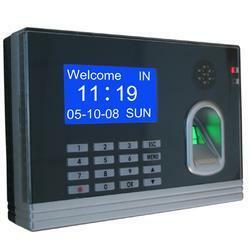 Our company has gained name and fame in presenting Fingerprint Time Attendance System.